A former NJ staffer makes a quick jump. More Politico news this morning, as the fallout from National Journal’s decision to drop its print magazine is creating a hiring boomlet for exiting NJ staffers. Less than 10 days after Politico reported that Kristin Roberts, National Journal’s managing editor, was resigning, she has found a new home–at Politico. Roberts will be national editor at Politico, a new position that for now will have Roberts working on election coverage and Politico’s expansion. 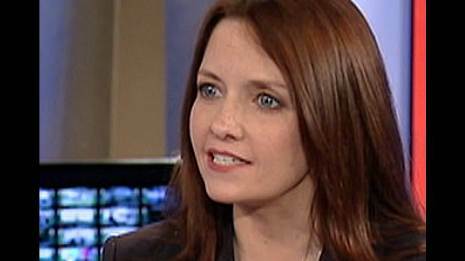 Kristin Roberts, until last week managing editor of National Journal, will be joining us soon as POLITICO’s national editor for the newsroom. We’re creating the job with an eye on 2016–and well beyond–and anticipate that Kristin will play a big role in all our coverage with a particular emphasis, especially initially, on the campaign and deploying our resources across our far-flung and growing enterprise.